Iv been using Penn reels forever, they just run and run and run.. They are built as tanks, not much finesse, but they can take a hell of a lot of beating.. Iv neglected and mistreated mine, but hey have served me so well. But now i wanted to try something new! 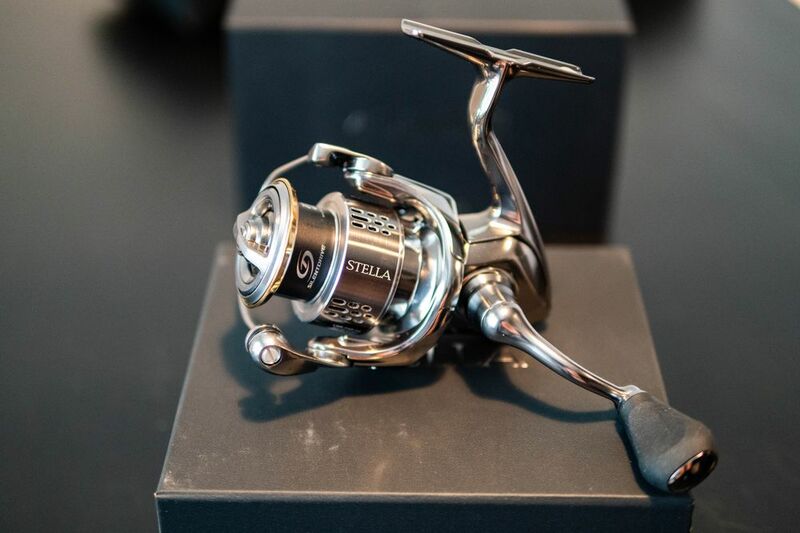 So i whent for this shiny beauty.. the Shimano Stella FJ! And one 4000XG for my standard midrange shore slow jigging on the Evolv SFSGS-991 SS rod. 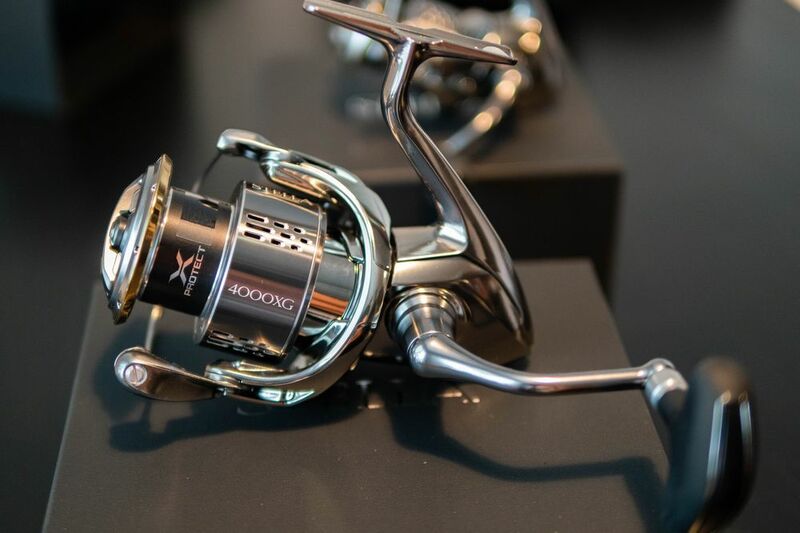 Thats a marriage made in heaven :) This reel feels like heaven, but proof is in the pudding.. Lets see if it will serve me as well as the Penn Conflicts have..